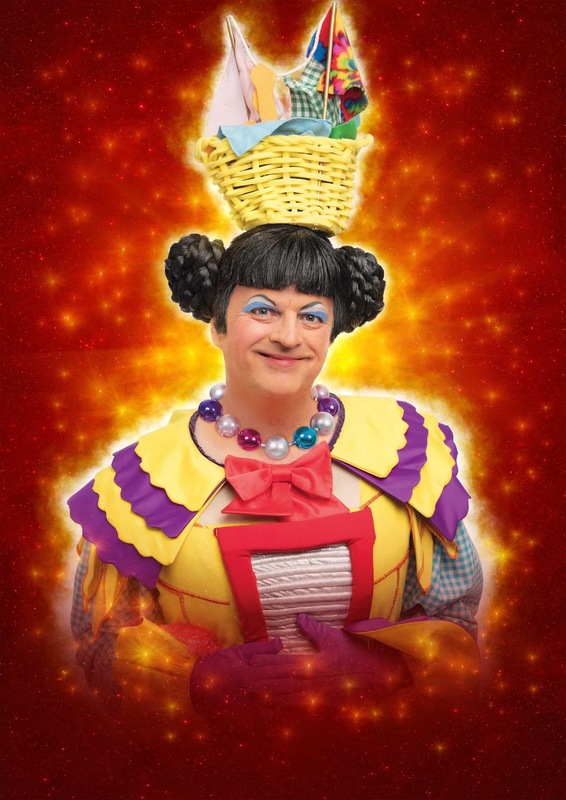 New Wimbledon Theatre is pleased to announce that writer, actor, comedian, radio and television presenter Paul Merton will be stepping out from behind the iconic Have I Got News For You desk and donning the heels, making his live pantomime debut as widow Twankey in this year’s must-see family pantomime, Aladdin, from Saturday 8 December. One of Britain’s best-loved and most popular comedians, Paul’s career began at the infamous Comedy Store and he regularly appears with the Comedy Store Players and tours the UK. His television appearances on hit programmes included Whose Line Is It Anyway? Room 101, various travelogues and documentaries and he is a regular on Radio 4 where he is now the second longest serving panellist on Just a Minute. The BAFTA and multi-British Comedy Award winner has been a mainstay of the popular BBC news quiz Have I Got News For You since it made its television debut nearly thirty years ago where his dry sense of humour and quick wit solidified his reputation as one of the UK’s finest funny men. He has had several books published, including his acclaimed autobiography Only When I Laugh. Having appeared in four pantomimes recorded specifically for television broadcast in the late nineties, Aladdin will be Paul’s live pantomime debut.